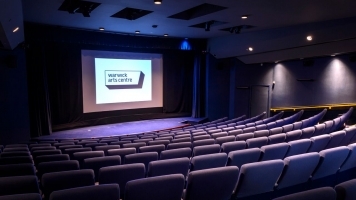 Another chance to see the highly successful Christmas film by local director Debbie Isitt. 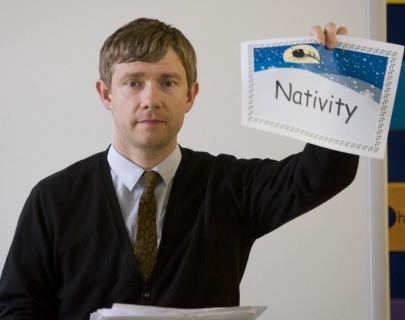 Primary school teacher Paul Maddens (Martin Freeman) is charged with the biggest challenge of his life – mounting the school’s musical version of the Nativity. Competing against the posh local school to be the best reviewed show in town, the stakes are raised when Paul idly boasts that his ex-girlfriend Jennifer (Ashley Jensen), a Hollywood producer, is coming to see his show with a view to turning it into a film.